It is amazing how may leads I have generated in the last 6 months. My plate is completely full and I understand the POWER of lead generation. I now generate enough leads to feed 5 agents and I continue to grow every month. I take a nice referral fee and can continue to focus on increasing my lead generation and coaching skills. I will never pump the breaks. I am up to 160 Leads per month and plan to get to 500 per month by the end of the year. Even in a tough market my leads just keep coming. When sellers are on the fence between me and another agent – After they go to my website, almost 100% of the time they list with me. Its a great listing tool on top of lead generation. First, your customer service is outstanding, there is always someone available to answer questions and help to make it happen. Second, I use both my sites during listing presentations. People are Interested, but then they are blown away when I show them the current 30 days leads that come in through my ad words campaign set up by SuccessWebsite. It gives me unbelievable leverage over my competitions’ to not just get the listing, but leverage so that we always get high commissions because we offer true value and differentiate ourselves from other Realtors. SuccessWebsite is GREAT!!! It’s the trend today and if you don’t have it in Real Estate you’ll eventually be changing careers in the future. I’ve just used “CraigList” to advertise my listings and another 20 listings from a couple of co-workers; and now I get to show up at the closing table for their listings too. I sold 2 houses on Monday and just signed for another one Tuesday, and have a chance to do a 4th one today, while I’m picking up more clients in the process. It’s free to advertise this way and know how much busier I will be once my ads hit the local newspapers. I am starting to feel like a celebrity with people from out of state wanting to use my services too and they don’t really even know me. Its all exciting! The “Quantum Leap” idea is for real. I can testify to it. I am experiencing it already and I am just getting started. Thanks to Craig Proctor for all the time and effort put forth in helping to design SuccessWebsite. This marketing tool is a requirement to be successful in Real Estate. I never knew the market was so good, until I had my SuccessWebsite set up for me. 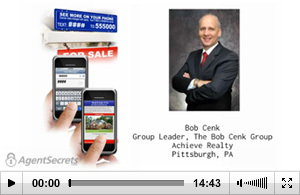 I recommend it to anyone who wants to be successful in selling Real Estate. Just to let you know that since I started using SuccessWebsite along with the proper coaching from the Craig Proctor’s Team, I have generated almost 200 leads in about 6 weeks. Best website in Real Estate. Has worked well for me for more that 6 years. The websites you provide me, branded and less branded, work flawlessly with my Google Pay per Click ads and my sign ads. Now with the text messaging service I am state of the art! The recently added feature of the drip campaign and the lead tracking system has enabled me to reduce my expenses by eliminating other data management web based systems. SuccessWebsite is a one stop solution! We have had your websites for 1 1/2 years now and cannot imagine real estate life without them. Our buyers and sellers are impressed with the many features and the multitude of FREE information that our websites provide. We were generating so many leads that we had to “turn down the volume” for a while just to catch up. Thanks for always looking out for us, always providing more services, and for staying on the cutting edge constantly. We are life-long fans. Love the System and Service, wouldn’t want to be in Business with-out it! I have generated around $80,000,000.00 of business using my SuccessWebsite, in the last five years or so. 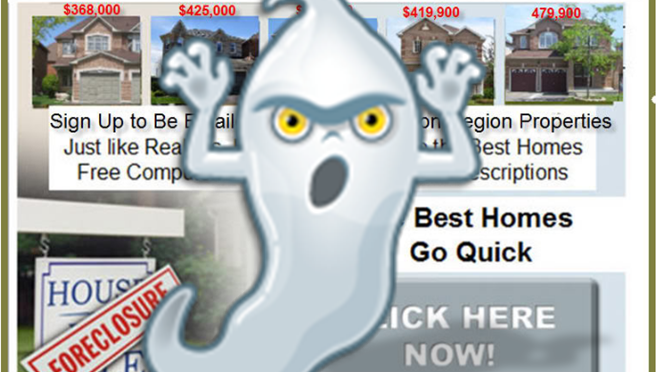 I have been with your company for along time, and will never use another real estate website. You have always been cutting edge, and have worked with me through good and bad times. You are the tops, and if anyone even thinks they can compete they are simply just fools. Keep up the good work. Absolutely love the website and all its functions. It captures leads, and makes it up to you to capitalize. It literally takes the work out of real estate lead generation. For years I’ve used my SuccessWebsite to capture leads and set myself apart from the competition. It works like a charm. I’ve just been using your website for 2 months and I’m still experimenting but have had a lot more contacts and I’ve sold 5 homes in the last 2 weeks. My SuccessWebsite is great! The best part about it is that it’s cheap and it’s easy to use. It also saves me money because it allows me to easily set up new campaigns (saves me time) and allows me to track where most of my lead generating traffic is coming from (saves me costs on advertising). The SuccessWebsite has certainly been a big part of our ability to make it through these uncertain economic times. Although, we have cut back on some other marketing strategies – We have never even once, considered canceling this valued service because of it versatility and viability in today’s marketplace.